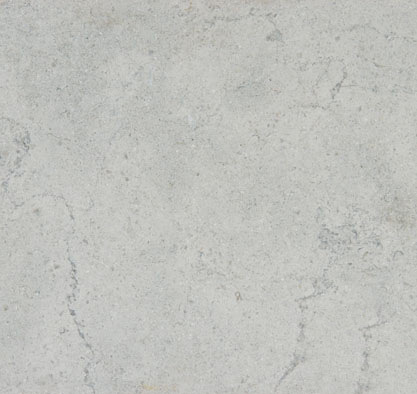 We are a premium limestone countertops supplier located in Newbury Park. 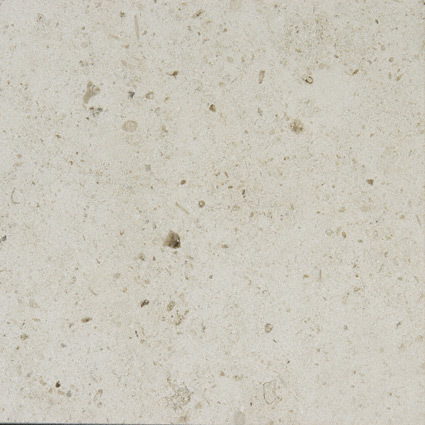 Add warmth to any space with a limestone countertop. Its comfortable and casual appeal great for any space that needs the temperate charm of its soft beiges and tans. 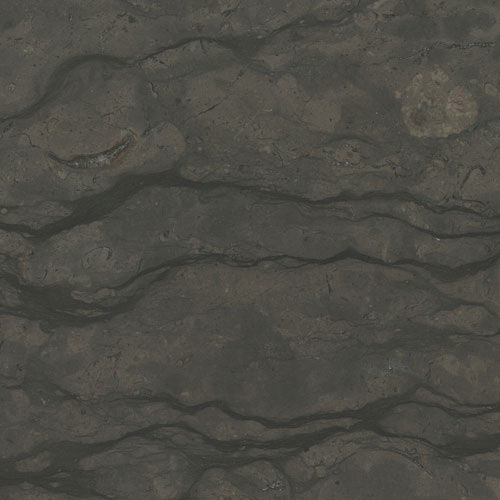 Limestone is an easygoing stone formed at the bottom of the sea as sediment settles and its weight eventually pressurizes into a solid surface. 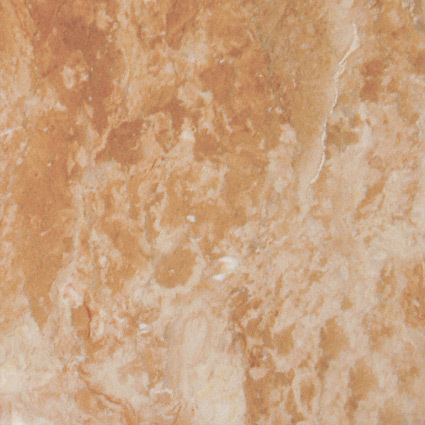 We offers a limestone color selection of over 15 natural and soothing tones. 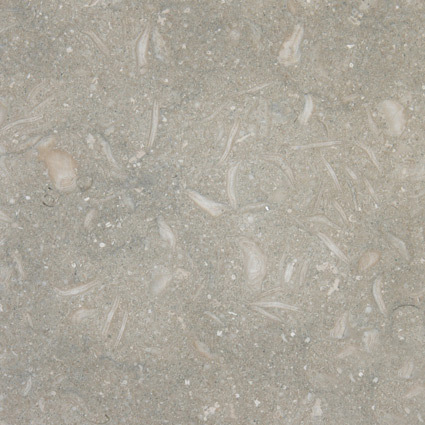 Limestones are made of calcite from shells, coral and other debris. They are known as sedimentary rocks, because they are formed by the breakdown of other rocks, shells, etc. 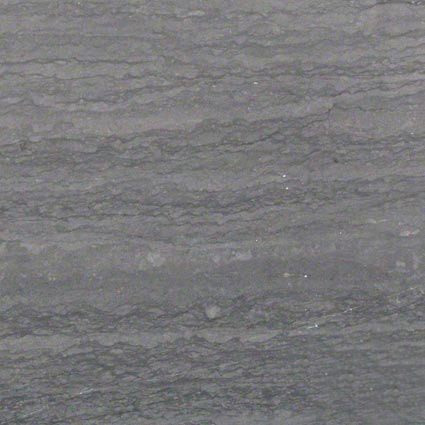 Limestones are usually loosely held together and may differ in porosity from marble. The coarse grain of some limestones give it excellent durability. 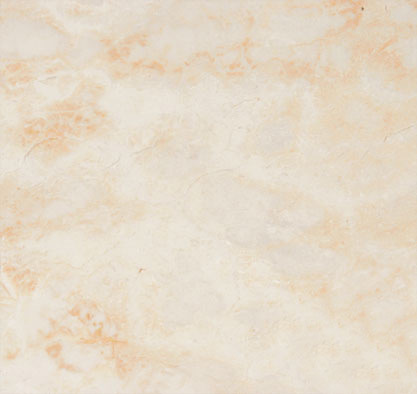 Limestone is used to produce magnificent Kitchen Countertops, Limestone Bathroom Vanities, Tile Floors, Limestone Wall Tile and even columns. 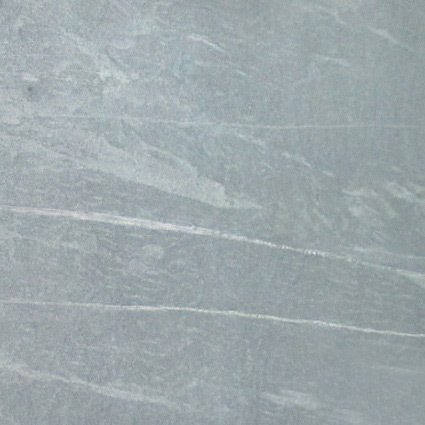 There are so many different materials to choose from when it comes to flooring, so why choose granite tile? 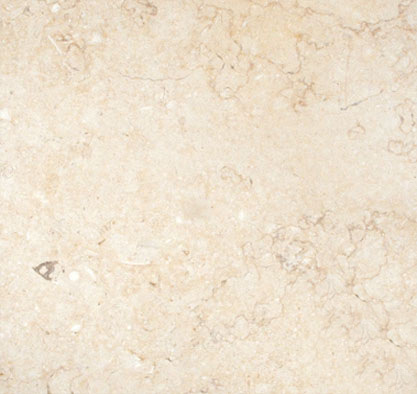 To begin with, Limestone tile is a natural material that is millions of years old. Popular in the medieval period for the construction of castles, forts, and cathedrals (many of which stand today), limestone has been a workhorse in a reliable building material for thousands of years. 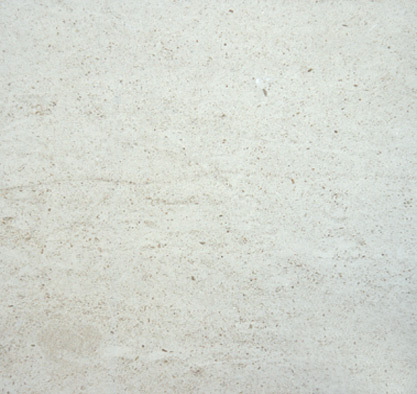 Rugged, durable, yet with a refined beauty all of its own, limestone tile is gaining in popularity as flooring, and for use in exterior facades, lending an old-world appeal to residences and commercial property much in the same way as its close cousin travertine tile does. 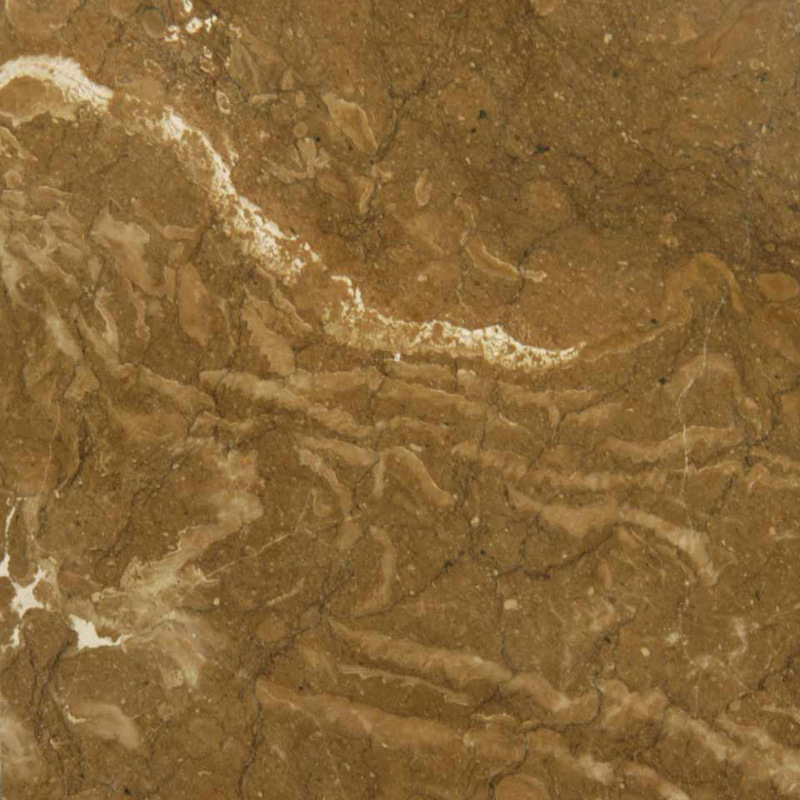 Limestone comes in various colors but most are shades of brown or tan, some leaning towards gray and red. All shades seem to fall into the earth tone color range. 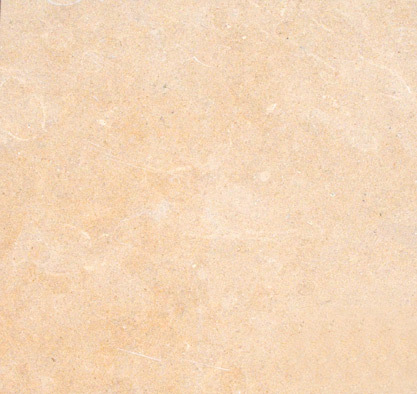 Limestone is becoming increasingly popular in the West and Southwest and also because of its natural earth-tone colors that coordinate in any environment. 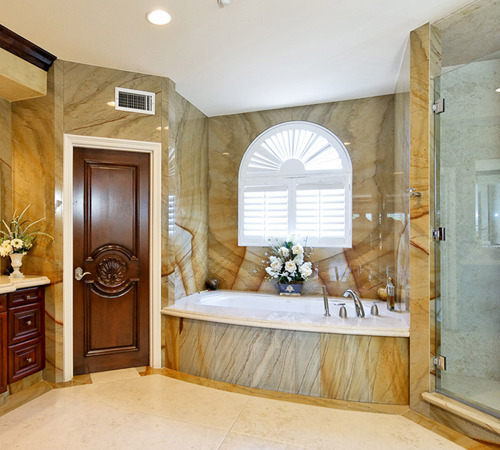 Limestone is used to produce magnificent kitchen countertops, limestone bathroom vanities, tile floors, stairs, limestone wall tile and even columns. 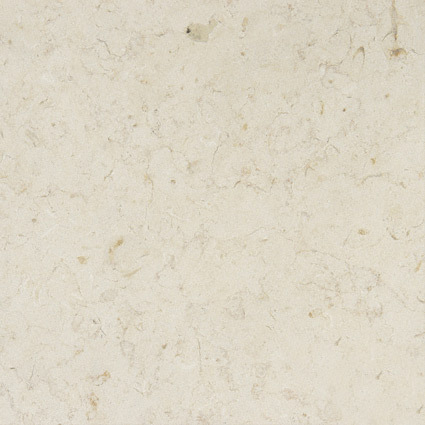 Limestone requires some care and attention in order to maintain its original appearance. 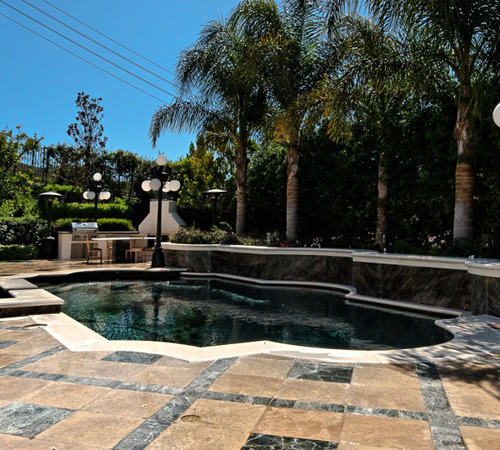 Many stone tiles including limestone are porous in nature, excessive water may cause reactions such as oxidation, staining, deterioration, etc. 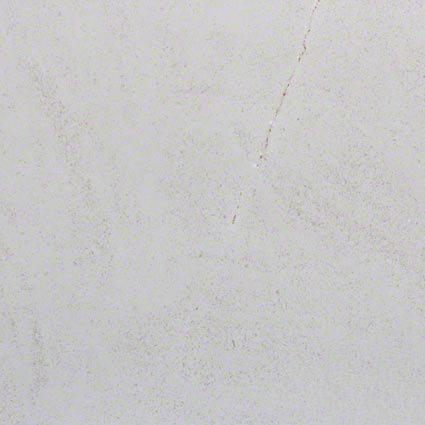 Special impregnating or penetrating sealers are recommended to avoid these problems. 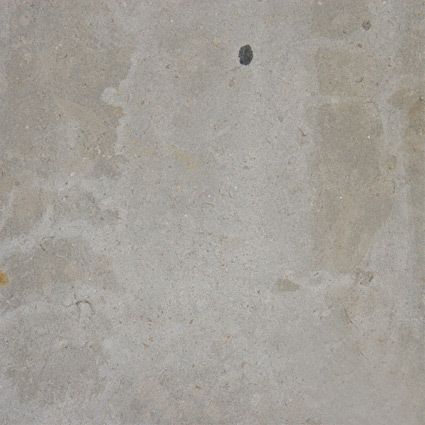 We always apply sealers to any limestone applications. Warm water, mild dishwashing liquid and a soft cloth clean up most spills. 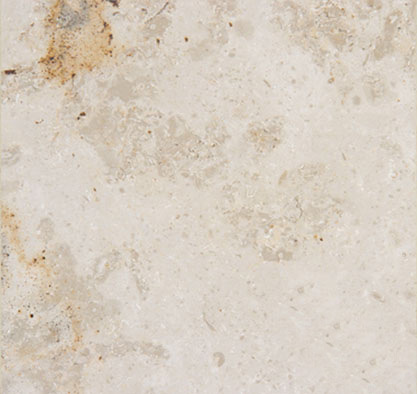 Limestone is especially susceptible to damage from citric acids, alcohols, and oils. Vinegar is acidic and will leave a dull spot on limestone. Avoid the following acidic materials from coming in contact with your limestone: Vinegar, lemon, tomato and tomato sauce, bleach, coffee, urine, vomit, tile cleaners, X-14, toilet bowl cleaners, and cleaners with lemon. 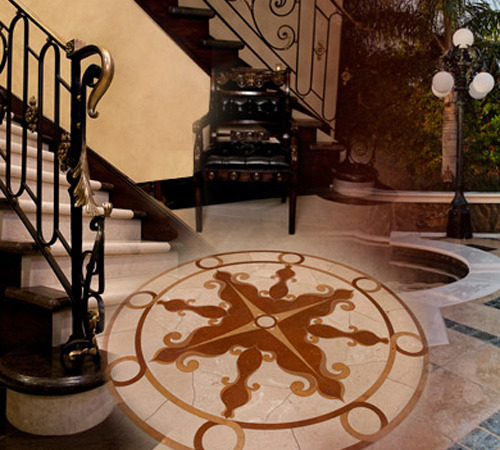 Let the professionals at Creative Tile assist you in choosing the proper products for cleaning and maintaining limestone. 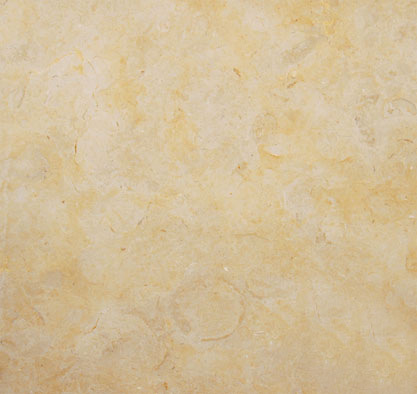 With proper care, your limestone’s beauty will last for generations. 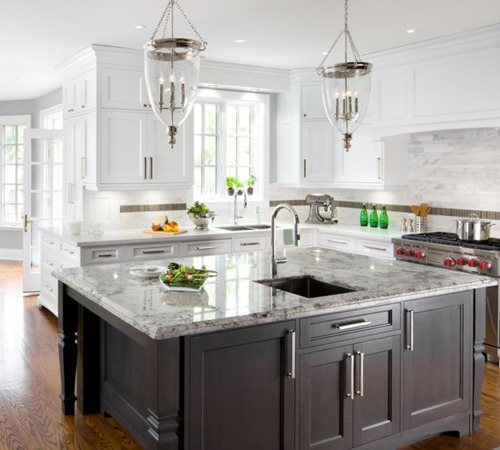 We provide Limestone Countertops Installation Servicing in Los Angeles areas.